As usual, Google's co-founders received no bonus for 2012, but their colleagues received nice checks. 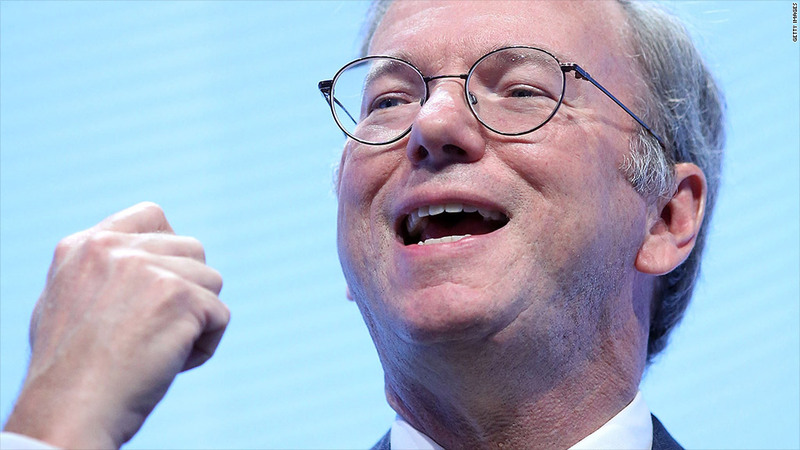 Chairman Eric Schmidt scored $6 million for his efforts, and three other executives received about $3 million each. Google (GOOG) disclosed its executives' bonuses in a regulatory filing late Tuesday. Chief legal officer David Drummond will take home a $3.3 million bonus, while CFO Patrick Pichette and chief business officer Nikesh Arora will each receive $2.8 million. Co-founders Larry Page and Sergey Brin won't receive bonuses. The company's board approved the payouts on March 6, and the executives will receive the money on March 15. Earlier on Tuesday, Google agreed to pay a group of 37 states $7 million to settle complaints that its Street View cars violated people's privacy. The settlement comes nearly three years after Google admitted to collecting information like passwords and e-mails from unencrypted Wi-Fi networks that its cars passed. It was the second spot of bad news for Google in just a few days. On Friday, the company said it will cut 1,200 more jobs at its Motorola Mobility division. That follows the announcement of 4,000 layoffs in 2012.